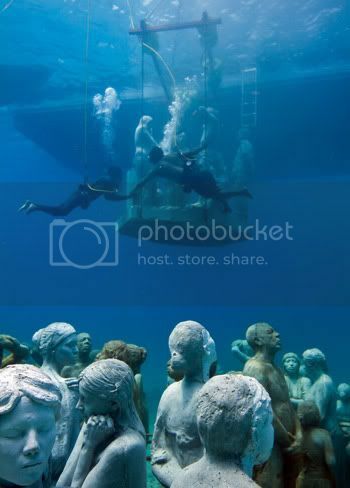 THE Cancun and Isla Mujeres Underwater Art Museum has revealed a spectacular new addition - 400 human statues. 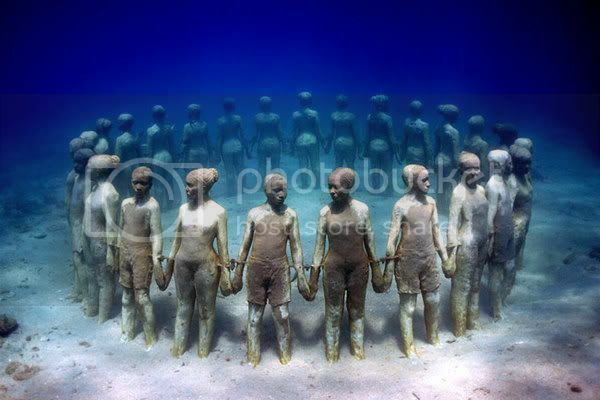 Created by British artist Jason de Caires Taylor, the sculptures were made using “life casts of real people”. 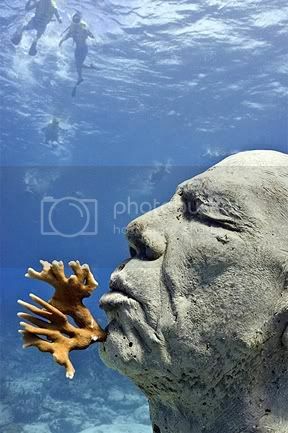 Created with PH neutral concrete, the sculptures will allow algae and small invertebrates to flourish, boosting the local ecosystem. 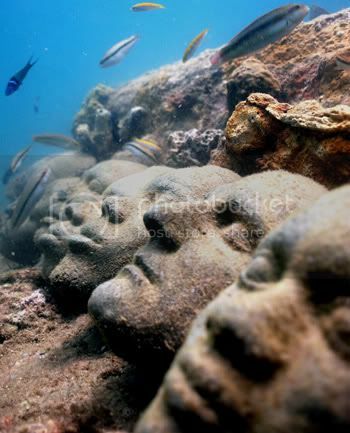 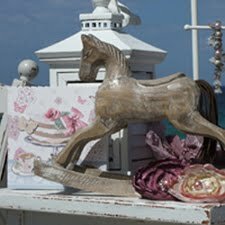 The appearance of the sculptures will change over time as the coral reefs and marine life grow. 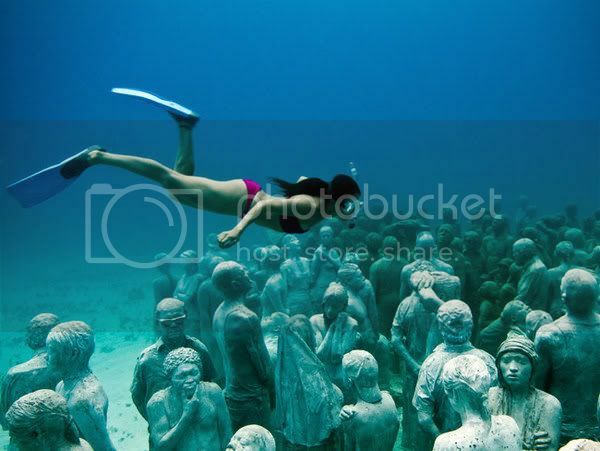 The museum plans to install more than 400 concrete sculptures off the coast of Mexico from artists around the world. 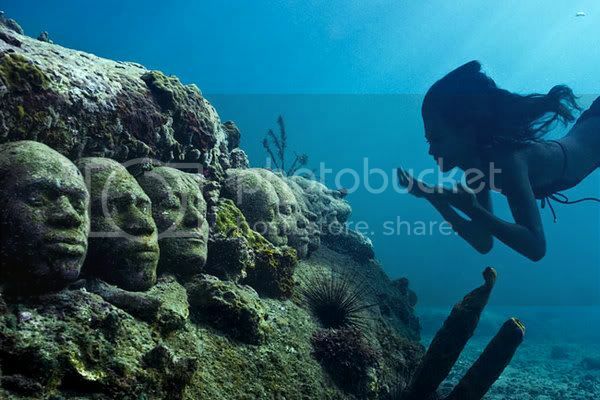 2.Amazing and eerie underwater sculptures of 26 life size figures at Grenada, West Indies. Absolutely magnificent! 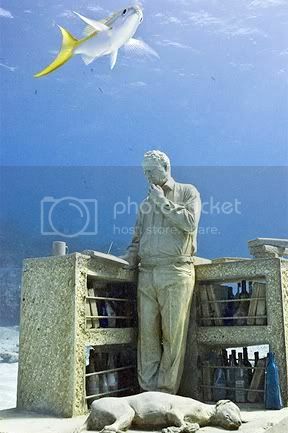 I just wish I could dive down and see them in person...wonderful stuff!